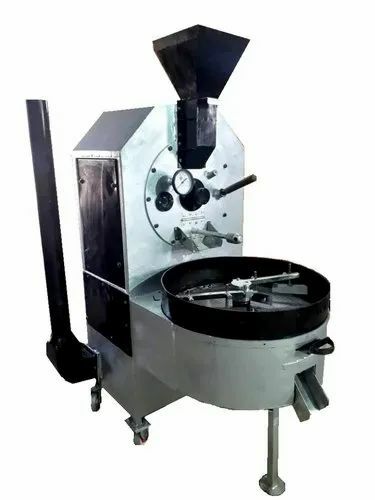 Incorporated in the year 2013 at Coimbatore, Tamil Nadu, we “Akshaya Lakshmi Machines” are a Sole Proprietorship (Individual) based firm, engaged as the manufacturer and wholesaler of Roasting Machine, Pouch Packaging Machine and many more. The products we manufacture are hugely acclaimed for their utmost quality. By using the best components, we are also involved in rendering Pouch Packaging Machine Maintenance Service. Under the skilled and specialized guidance of “Saravana Kumar (Proprietor)” we have gained name and fame in the market.